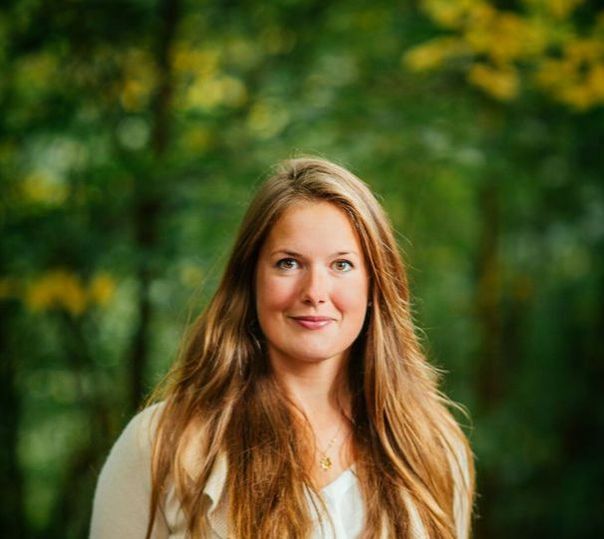 Mikaela Helander works within R&D, Project Management, IP and Technology Transfer. She has an M.Sc. in Chemical Engineering and a Ph.D. in Fiber and Polymer Science, both from KTH Royal Institute of Technology. In September 2014, Mikaela became a member of the Cellutech team.